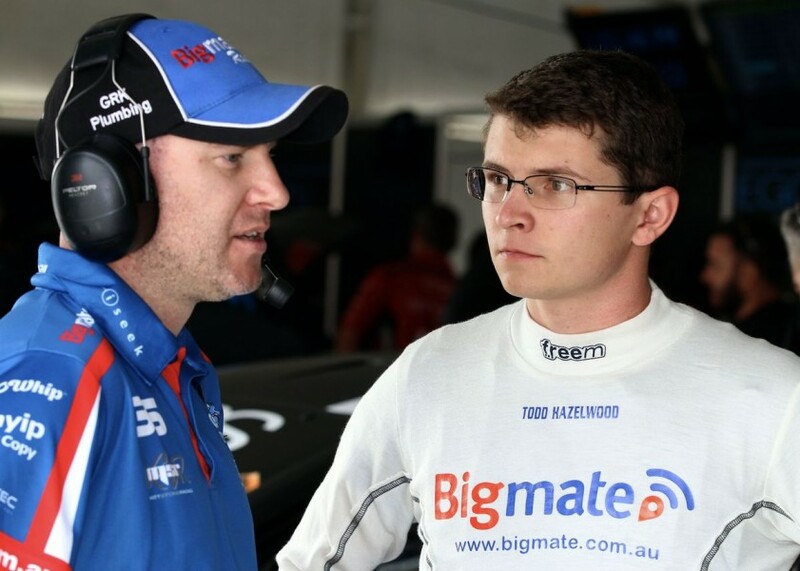 Matt Stone Racing has recruited former Tekno Autosports team manager Steve Greer for its 2018 step up to the Virgin Australia Supercars Championship. With its 2017 Dunlop Super2 Series winner Todd Hazelwood and an ex-Shell V-Power Racing Falcon, the outfit graduates to the main game this year. Hazelwood will continue to work with engineer Wes McDougall while the squad’s recruitment drive includes Greer as team manager. Greer worked with Stone Brothers Racing before joining Tekno, and the additional experience means Hazelwood considers himself “the only rookie in the program” entering his debut season. “He’s got really good experience. 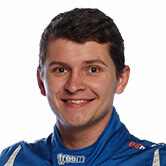 We feel he’s going to bring a lot to the team,” Hazelwood told Supercars.com of former Tekno stalwart Greer. “I’m going into my third year in partnership with Wes McDougall (below with Hazelwood), who’s been a fantastic addition for our team over the last couple of seasons. “I highly rate Wes and put a lot of my success towards him, because he’s helped me unlock as a driver and get the most out of the car as well. “Having the experience of Matt Stone in the corner as well, and obviously his father Jimmy Stone, there’s a lot of experience to tap into there. MSR will take delivery of its pair of DJR Team Penske-built FG X Falcons in the coming weeks. 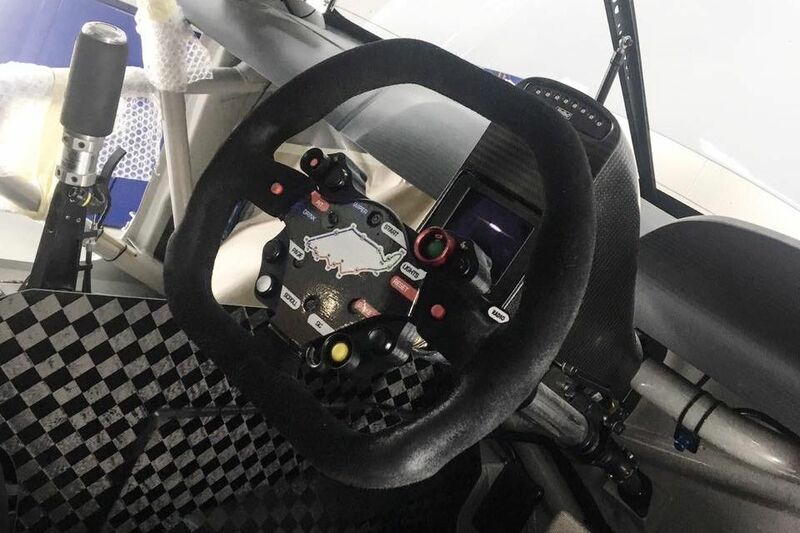 Hazelwood’s chassis, last raced by Scott Pye in early-2016, is set to arrive early next week and the team is working towards completing a rookie test at Queensland Raceway on February 9. The second Ford destined for Super2 duties with Bryce Fullwood will follow later in the month. Greer and the new cars aren’t the only new arrivals, with Matt Stone outlining before Christmas that his squad’s headcount would grow by six ahead of its Supercars debut. “I think we’re almost complete,” Hazelwood said of the expansion. “We’ve only got one role to fill and we’re pretty confident we can fill that. “Matt’s done a fantastic job of lifting the capability of the team over the off-season, not only the staff but also we’ve done major renovations of the workshop that’s almost complete, which is really cool. Adrian Burgess is set to lead Tekno in 2018, as the single-car Holden outfit fields its own rookie and Super2 graduate in Jack Le Brocq.